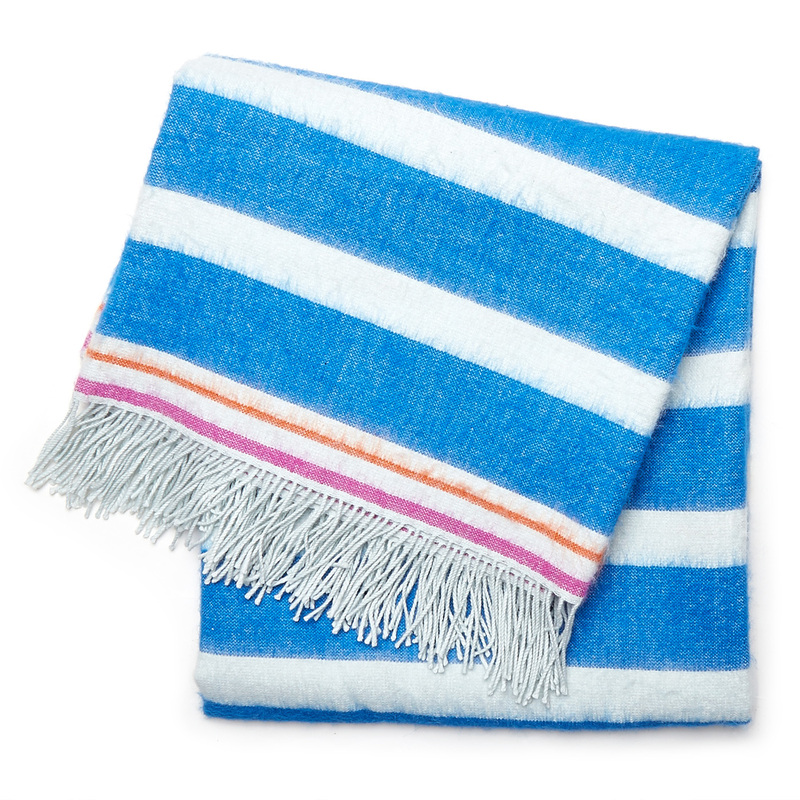 This hand-loomed baby alpaca Jonathan Adler Stripe Alpaca Throw has become an instant decorating classic. Chic and classique patterns are interpreted by Peruvian artisans using the finest threads. $295. Free shipping. Buy here.